We have big experience for packing and loading container so that we can pack and load nicely. Please check other photos on website if you are interested. This engine is stocked in Japan. Detail of engine is listed above and information of our company is noted below. .
and sell good quality ones not only in Japanese domestic market but also the global market. We stock 600 cars and 3000 engines constantly. Moreover, we have a brach in Chiba. Also tires, wheels, radiator, mirrors, glasses, switch knobs and whole lots more auto parts are available. We have developed dealership network with Australia, America, Singapore, and Malaysia and 71 other countries around the globe. A big feature of ours product is "PAS777". 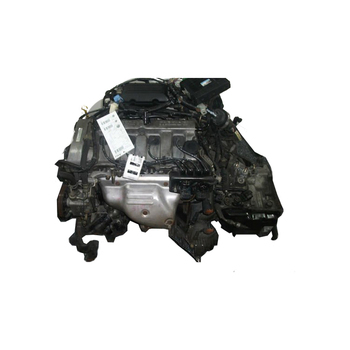 This is the first international standard ever for second hand engines that Kaiho Sangyo Co., Ltd originally acquired in 2013. Here are some examples of ocean freights to certain destinations. Those prices are subject to change. We are also able to arrange shipments from KOBE PORT or YOKOHAMA PORT to all over the world so please feel free to ask us for more information. 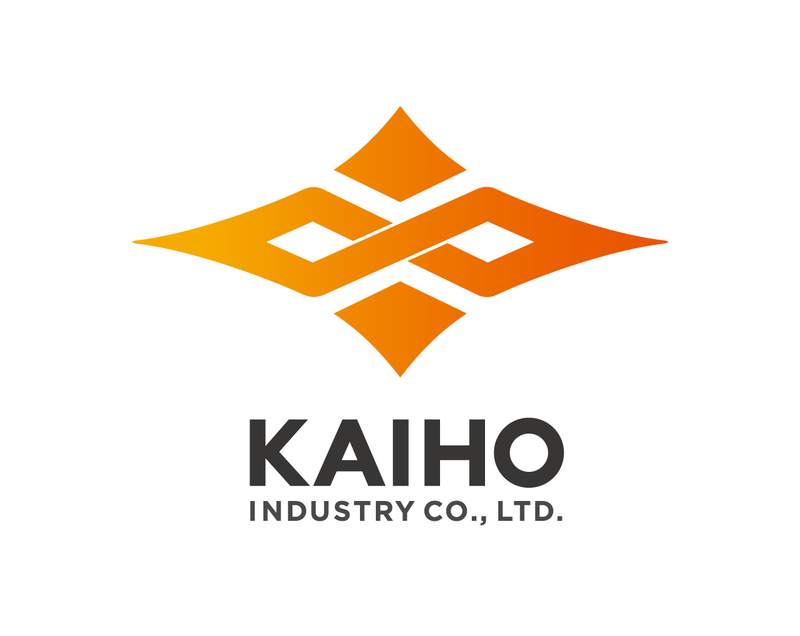 For further information, please visit our website: http://www.kaiho.co.jp/index.html. The prize of "Alibaba Supplier Award"